Our points leaderboard has been put in place to allow you to CUMULATIVELY track your athletes as they complete assignments. You are able to allocate a point value to each activity in order to track your athletes’ as completed. Use the points leaderboard to view progress and see which athletes are putting in extra work for your team. Use the performance leaderboard as a tool to drive inter-team competition. Athletes are able to record their results, and see where they rank for SPECIFIC ACTIVITIES on your team in real time.  From a heavy bench-press to timed sprints on the hardwood, MaxOne’s performance leaderboard has you covered.